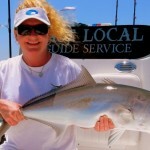 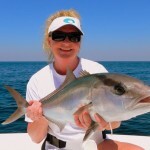 Amberjack fishing with Last Local Guide Service is a blast! 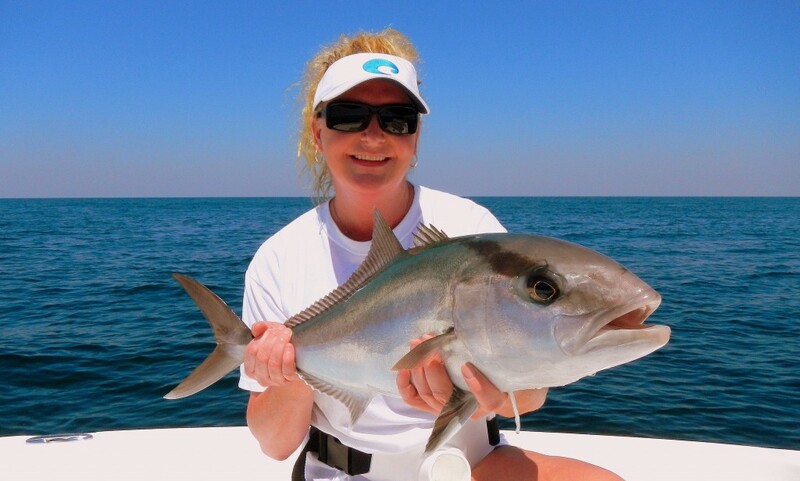 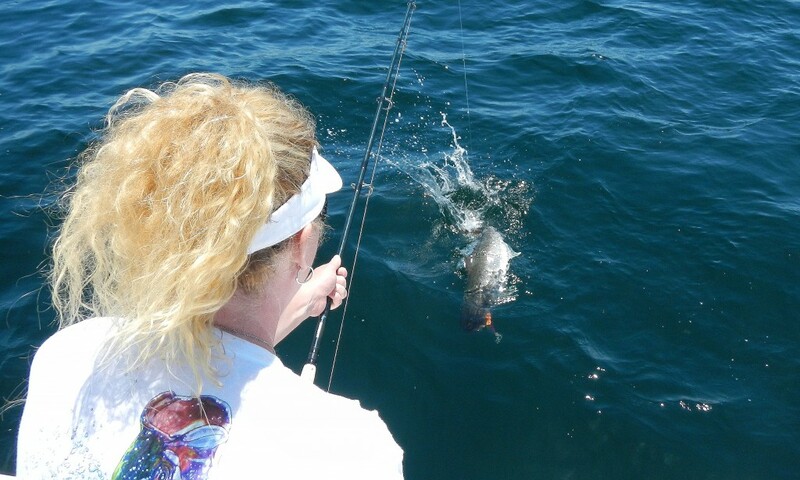 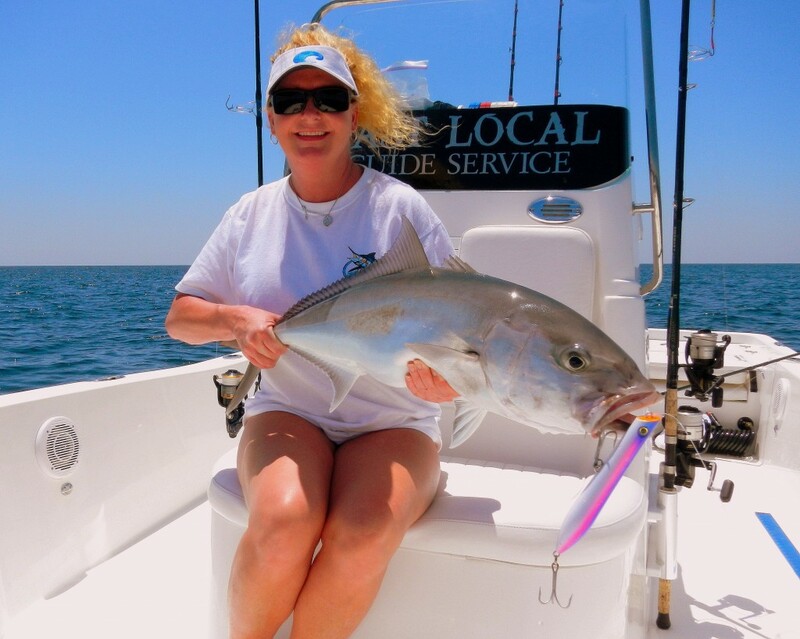 Home Fishing Reports Amberjack are crushing topwaters on Panama City Beach! 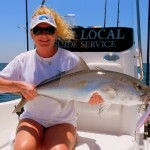 Holly and I had the day to ourselves yesterday and relaxed… by getting beat up by big Jacks! 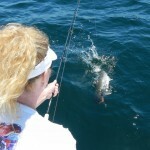 Holly caught her very first Amberjack on the first drop with a live hardtail. 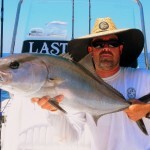 With A.J.s chewing everything in sight, we soon ran out of live baits and switched to big topwater plugs. 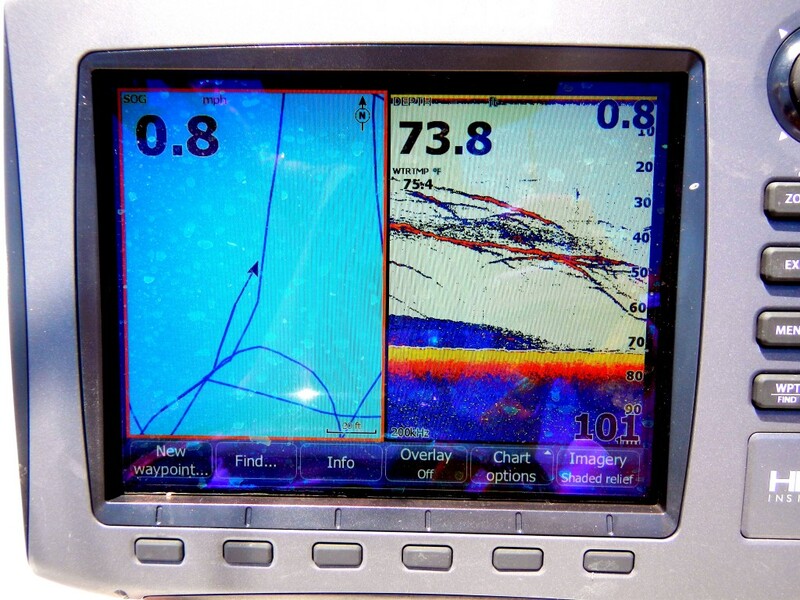 The image of these bruisers blasting 8″ poppers on the surface is hard to beat! 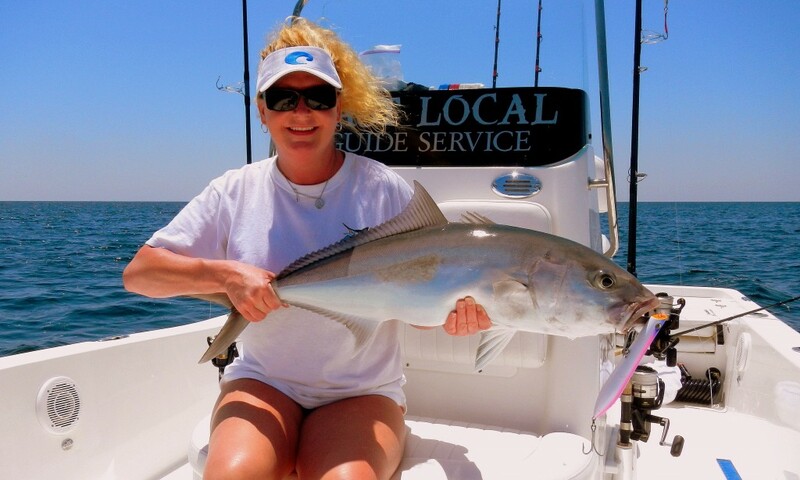 For an absolute rod bending experience, book an Amberjack trip with us this Summer! 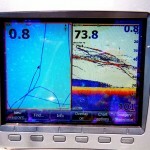 – Capt. 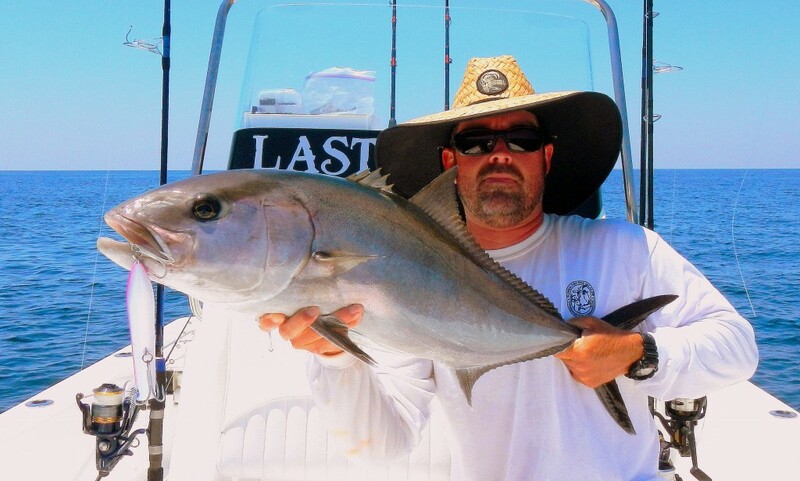 John Vann — in Panama City Beach, FL.